Here at New Frontier Lawn & Tree Care, we care about lawns. 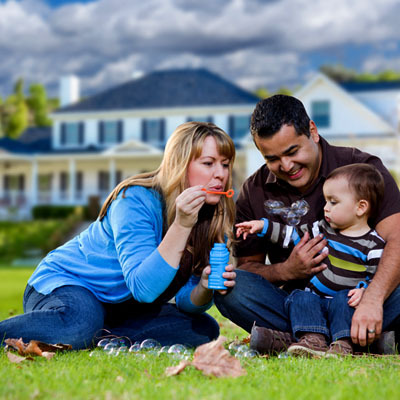 Helping you achieve a healthy and well-nourished lawn is our goal and we won’t quit until we achieve it. From custom-blended granular fertilizers to our core aeration services, we’ll help you get the thick, green lawn that you’ve been dreaming of. Having hearty, well-maintained trees or properly manicured shrubs can change the look of your whole property. That’s why it’s important to invest in the Tree and Shrub Program from New Frontier Lawn & Tree Care. Our certified staff will assess your situation, then create a plan that’s tailored to you. Whether it be creating a thicker, greener lawn through our Core Aeration and Overseeding services or keeping pests out of your home with our Perimeter Pest Program, New Frontier Lawn & Tree Care can help. With our additional services, we can make sure that you get the healthy, pest-free lawn that you’ve always wanted. Everyone wants a healthy lawn, beautiful landscaping, and pest free green spaces, but the work that goes into it can be overwhelming. That’s where we come in. At New Frontier Lawn & Tree Care, we’ve been a part of this community for 30 years, providing comprehensive lawn, tree, and shrub care to the Wichita, Kansas area. 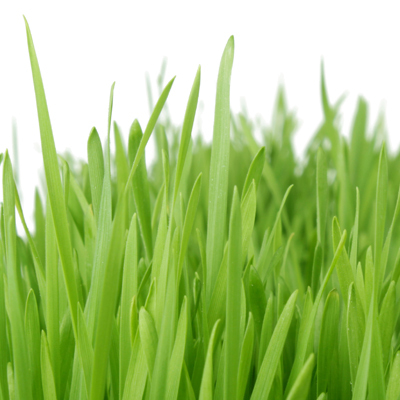 We know that no two lawns are the same and so our treatments are tailor-made to fit your needs. No more cookie-cutter lawn care treatments. If you want your Wichita, Kansas lawn to outshine the rest, you’ve come to the right place. Our trained professionals will help you maintain your green spaces so you can enjoy them throughout the year! We’re not your average lawn care company. While some companies simply treat your lawn and leave, New Frontier Lawn & Tree Care is in it for the long haul. Our job isn’t done until you’re satisfied. When you trust New Frontier Lawn & Tree Care with your lawn care needs, you will have one of our certified professionals assigned to your property from start to finish. After every treatment, we will provide you with expert advice from watering tips to mowing techniques, we will help you get the most out of your lawn. If you don’t see the results that you were looking for, then we’re here for you. Give us a call and we’ll provide you with a follow-up service, free of charge! New Frontier Lawn & Tree Care: We make Lawns healthy, we make You happy! Making sure your grass, plants, and trees are well-nourished is the key to proper lawn and tree care. New Frontier Lawn & Tree Care has the services to keep your green spaces healthy, year-round. Don’t wait any longer, it’s time to spruce up your lawn and showcase your green spaces. All it takes is one call to get the healthy lawn that you’ve always wanted. Contact New Frontier Lawn & Tree Care today to get the results you desire and the lawn you deserve.